In cooperation with Alte Pinakothek KINO DER KUNST has composed a film series, connecting art and high profile cinema in screening couples. 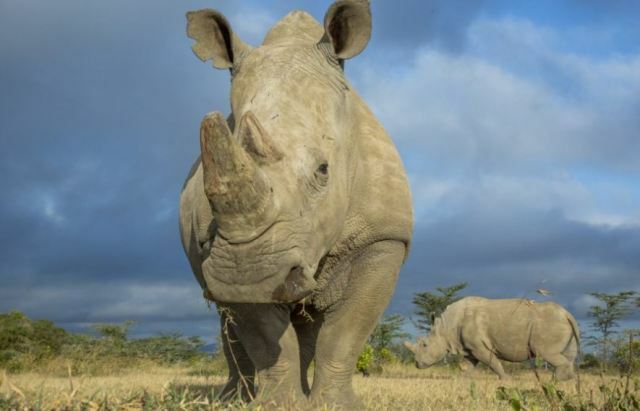 Much beauty, but also aesthetic innovation and plenty of nostalgia combines the Oscar winning film LA GRANDE BELLEZZA by Paolo Sorrentino and Luca Trevisani’s tribute to the last white rhinoceros in North Africa, SUDAN. KINO DER KUNST is a worldwide unique combination of film festival and art exhibition that investigates the connection between visual art and cinema; its programmatic focus lies on how cinematographic artists approach fiction and narration. The international competition presents cinematic works in which artists apply formal innovation and a highly aesthetic visual language without losing sight of the serious issues of our time. The next edition of KINO DER KUNST will be held in spring 2020. This unique blend of festival and exhibition with films by visual artists is the only one of its kind in the world. Taking place in Munich every two years, its sensitive issue in 2020 will be “Forbidden Beauty”.